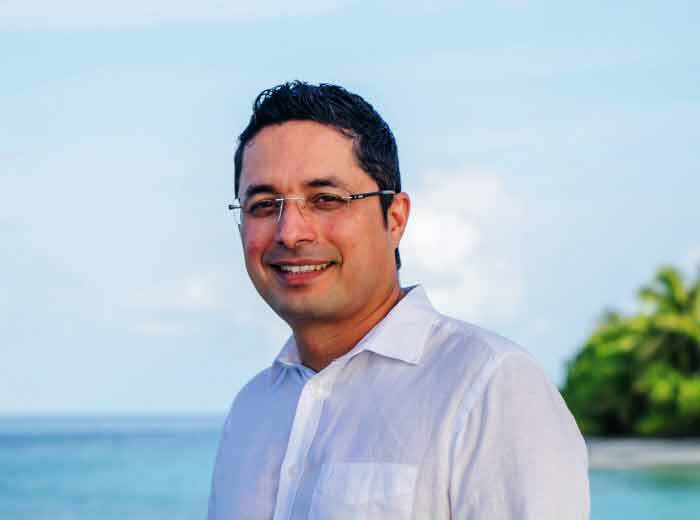 Park Hyatt Maldives Hadahaa has appointed Pravin Kumar as the new general manager. The new leader was promoted from his past part of the chief of operations at the eco-luxury Hotel, so is notable among the staff and brings an abundance of experience and knowledge to the part. 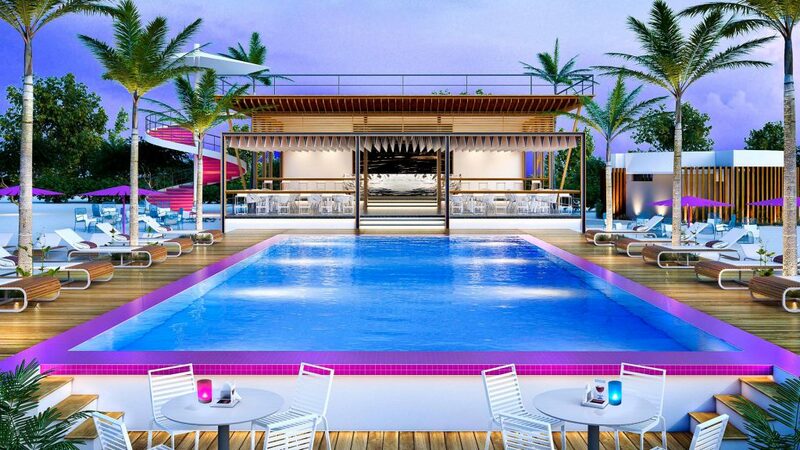 With experience working in a range of hotels and resorts around the world, Including Starwood Hotels in Dubai, the Grand Hyatt Mumbai in India, and the Grand Mauritian in Mauritius. “I am extremely proud to lead a team of such wonderful and dedicated colleagues and to continue my journey with a company that cares for its people,” said Kumar. 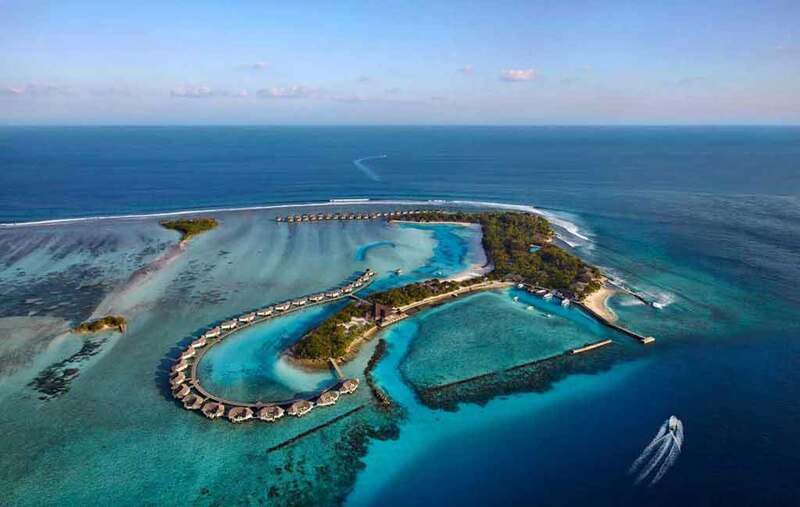 Park Hyatt is located on the tropical island of North Huvadhoo Atoll, via a Domestic Air transfer from Male International airport followed by a Speedboat ride from Koodhoo Airport. 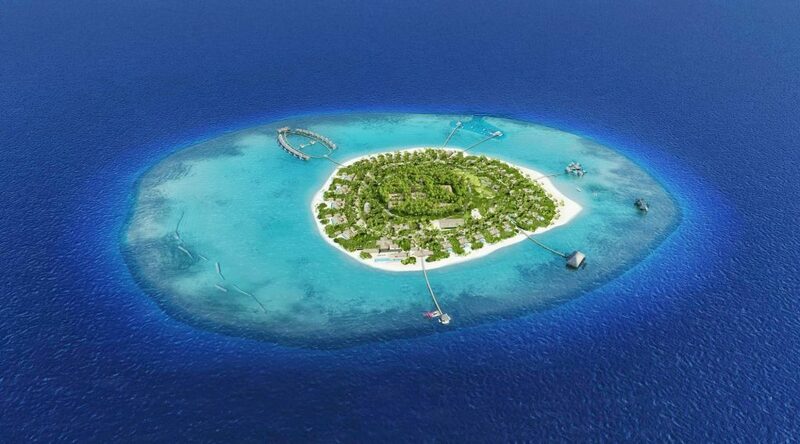 The resort offers 50 villa set across the magnificent island on land and above water. Each villa offers guest utmost comfort, luxury, and privacy.